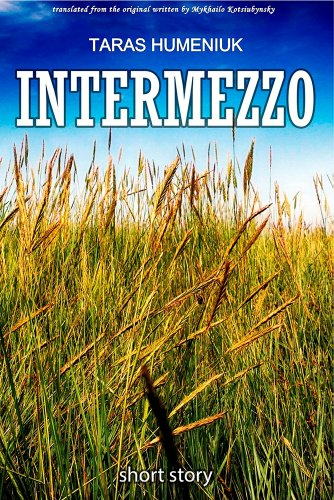 Intermezzo is a psychological autobiographical novella written by Mykhailo Kotsiubynsky. Can the master escape from life, from human grief? Can nature revive the person morally after all he has experienced, all he has heard, all that has literally destroyed him and resulted in a bad psychological state, after all that has tired the author so much! This work is extremely topical for Ukraine, the motherland of the author and the translator, even nowadays.